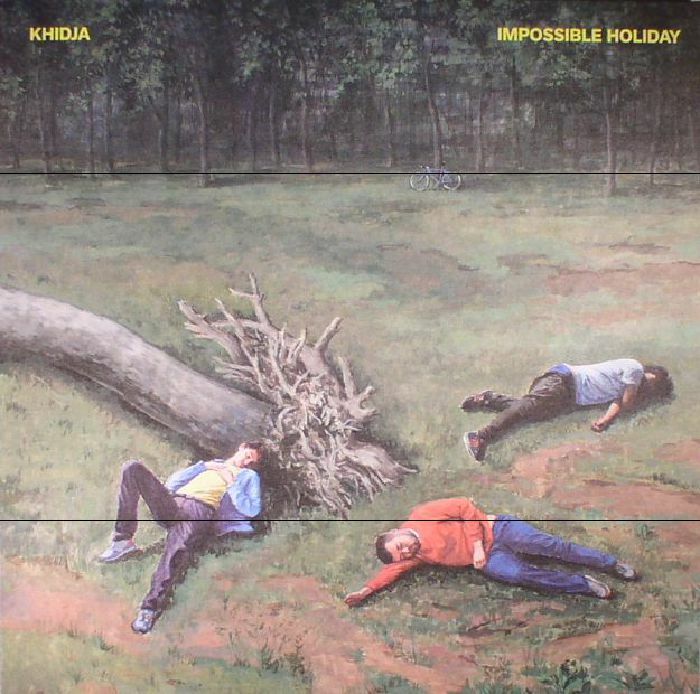 KHIDJA Impossible Holiday vinyl at Juno Records. Roving Romanians Khidja take us on a trip of a lifetime with "Impossible Holiday"... We take off with the stately, cavernous and slightly fuzzy "Die Wilde Spirale" and land in our improbable destination to the spiked out synth washes and dubby bass palpitations of "Pinnacles". 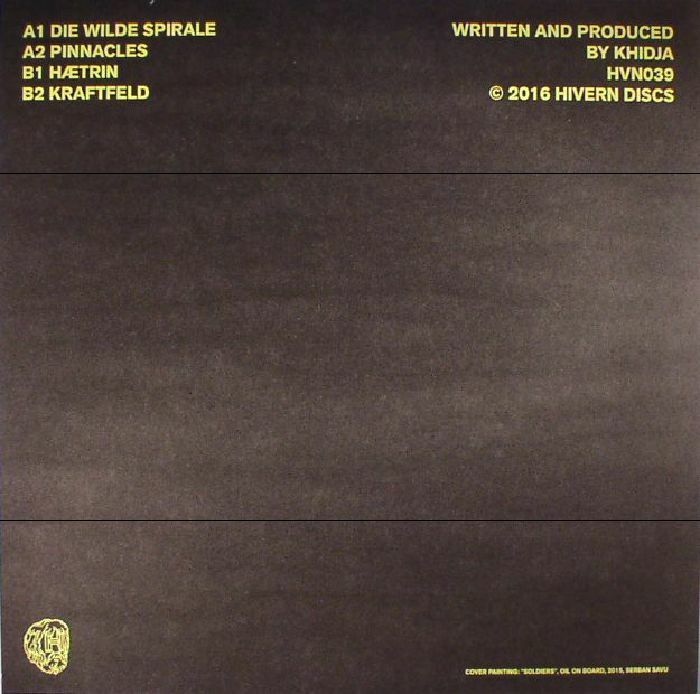 We enjoy all sorts of unperceivable activities to the bouncy, analogue bed and fluttering, head-soothing arpeggios of "Haetrin" then fly home to our comparably dismal existences on the droning, groaning and ever-morphing "Kraftfield". Happy travels.